Stuff, Things, etc. 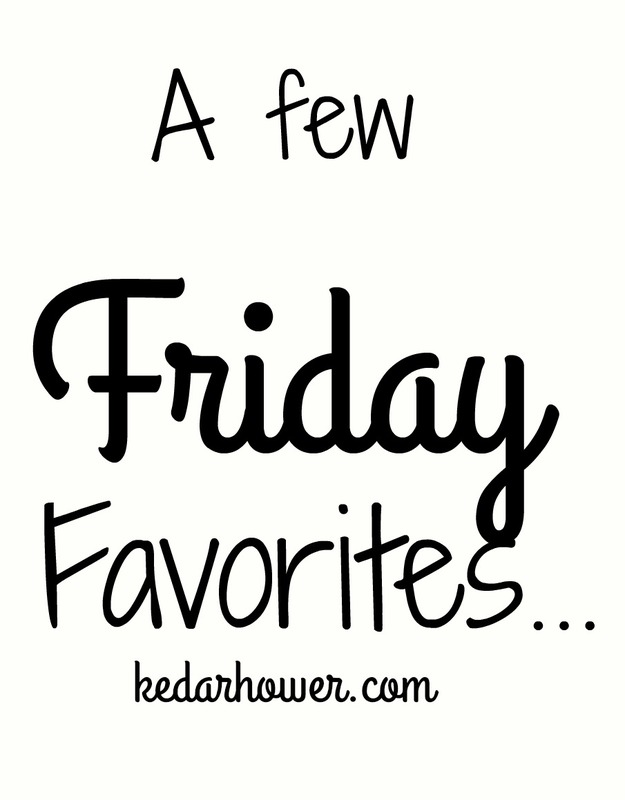 : 5 Favorites. 1. The Paint Mines are about an hour east of our house. There's a 4 mile hiking trail and lots of tunnels/passages through the mines...they're cave-like. I recommend it for a half-day trip if you're local. If you go on a warm day (we did not), there's spots for picnicking. 2. I had a kale/cucumber juice yesterday. Extremely tasty. I'm not normally a kale fan. 3. I read Sean Lowe's book this week. I actually really enjoyed it. I find his tweets to be hilarious and he seems very down-to-earth, not fame-hungry (*cough* Nick). So this was a behind-the-scenes look at production. 4. DirecTV actually worked for us last night and we were able to rent the movie Passengers. It was kind of bad and kind of good at the same time. 5. Winter is returning this weekend. Snow/rain today and tomorrow. Thank goodness. The Paint Mines look awesome. I always liked Sean... love his family. if you follow his sisters blow, you'll see him & Catherine on there all the time. Those Paint Mines dont even look real - gorgeous! The Paint Mines are beautiful! Good choice on a place to hike. Someday I hope to be able to make fresh juice at home. The one place in town that sells it charges $8.00 for a 16 oz juice and produce is currently wayyy too expensive to do it at home. I'm with you on Passengers...not the best, not the worst. Wow The Paint Mines are absolutely beautiful! SO neat. The paint mines look awesome - thanks for sharing the photos! Sean Lowe does seem like a really good guy; I'm glad you enjoyed his book. 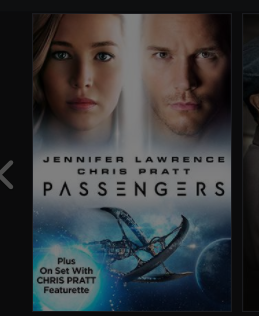 We just downloaded Passengers! Going to watch it! And I've never heard of those paint mines, now I want to check them out next time we're out in Colorado. I have the same opinion about passengers. I expected more but it was ok.
Man, those Paint Mines look amazing! Hiking is so fun--especially in a really beautiful place like that! Wow the Paint Mines look amazing!! I had wanted to see Passengers but my husband isn't super keen, so maybe I'll catch it myself sometime. I generally like both of the actors in it but the plot looks kinda lame.